Mat Schuster specializes in traditional Spanish and Spanish-inspired California cuisine. While finishing his undergraduate degree at Emory University, Mat traveled to Europe where he cultivated his love for cooking. He attended the California Culinary Academy’s College of Food in San Diego and Bauman College in Berkeley, where he attained his Nutrition Educator status. 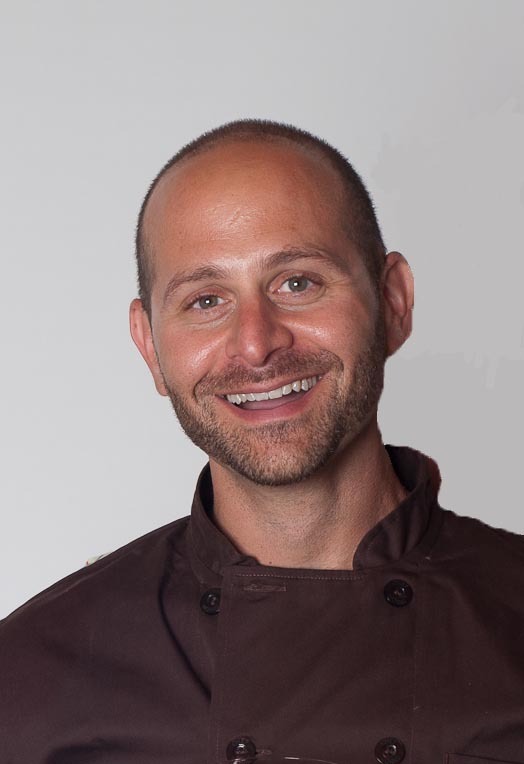 A former instructor at Draeger’s Cooking School, Mat has also taught cooking classes for many Bay Area venues including Parties that Cook, Whole Foods Market, Sur la Table, Ramekins, COPIA and College of San Mateo.